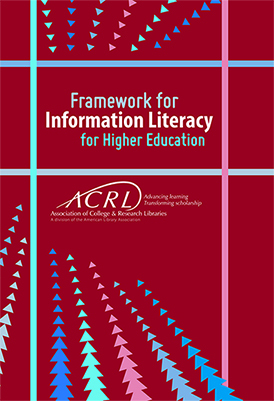 ACRL’s Framework Advisory Board (FAB) is excited to announce the launch of the ACRL Framework for Information Literacy Sandbox. The ‘sandbox’ that was first envisioned during the development of the Framework is now a reality. We invite you to jump into the Sandbox to share and learn from others. Searching is freely available for everyone – you don’t need a login to start searching. And since the content of the Sandbox comes from you, the most important way you can celebrate the launch of the Sandbox is to contribute your Framework-related materials by creating a contributor account. Consult the Sandbox Help Center for information about how to get the most out of using the Sandbox.